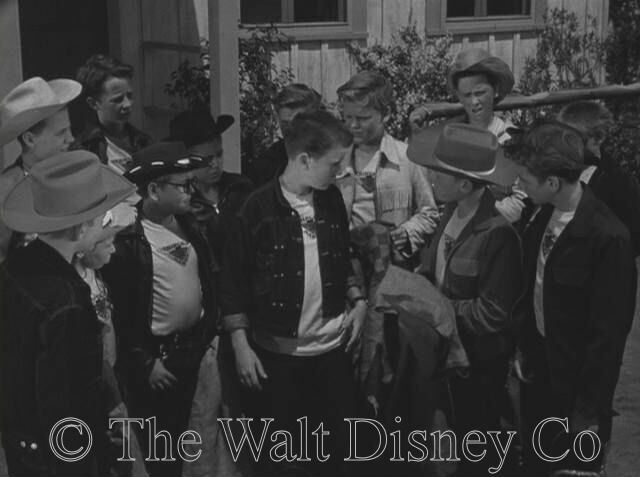 The most popular serial ever shown on the original Mickey Mouse Club was a low-key story about fourteen boys spending the summer on a ranch. 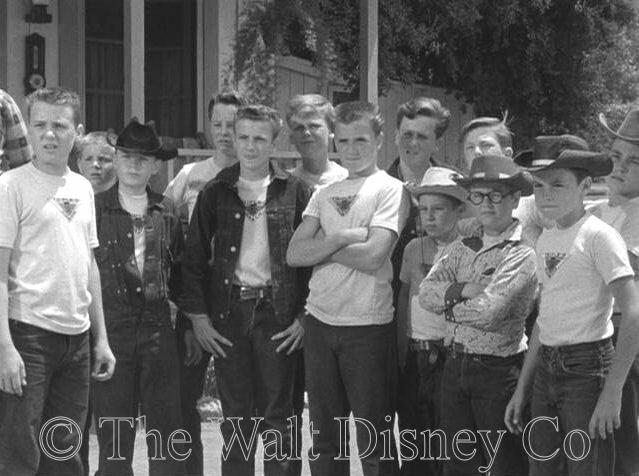 The two central characters were an orphaned rich boy, and a cool, lower middle-class kid with no father. 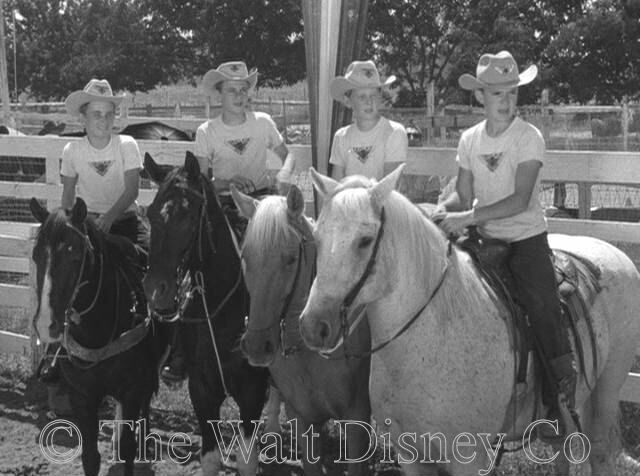 Their rocky path to friendship, and their interaction with the other boys, horses, and adults on the Triple R made a lasting impression on viewers. 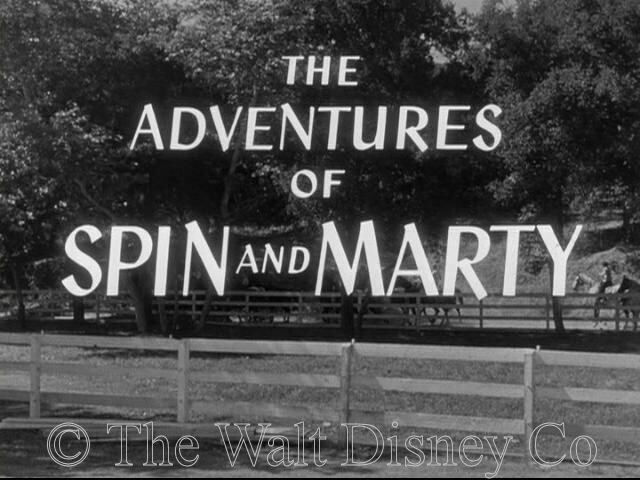 The release of a DVD for The Adventures of Spin and Marty has satisfied a long felt need among many fans of the show, but it also has removed some of the nostalgic mystique felt for the serial when it was still just a hazy memory. 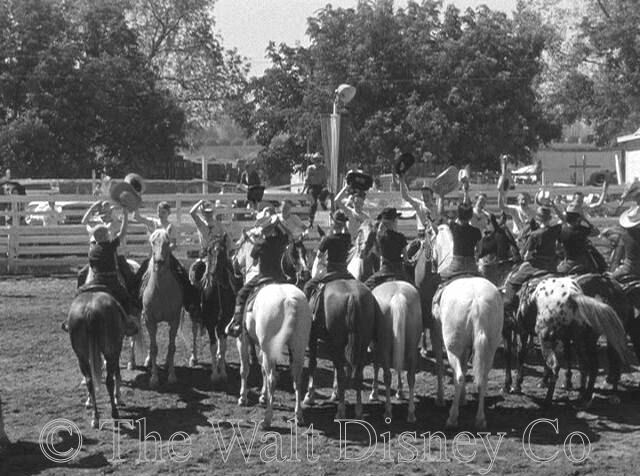 It is probably no coincidence that the Spin and Marty website has now shut the corral gate after many years of operation. 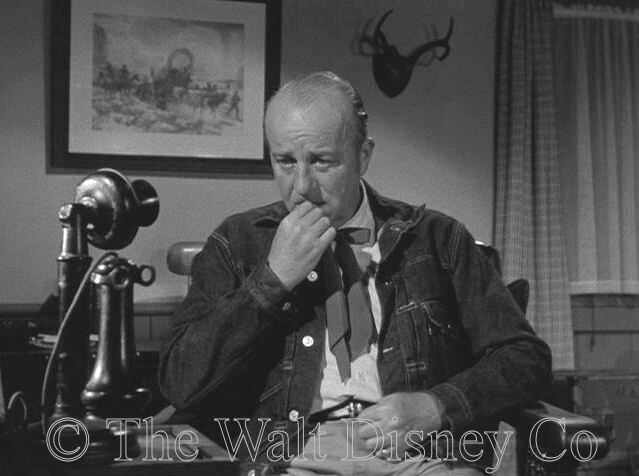 Col. Jim Logan, owner of the Triple R ranch, has hired Bill Burnett to be a counselor for a new batch of boys arriving for the summer. 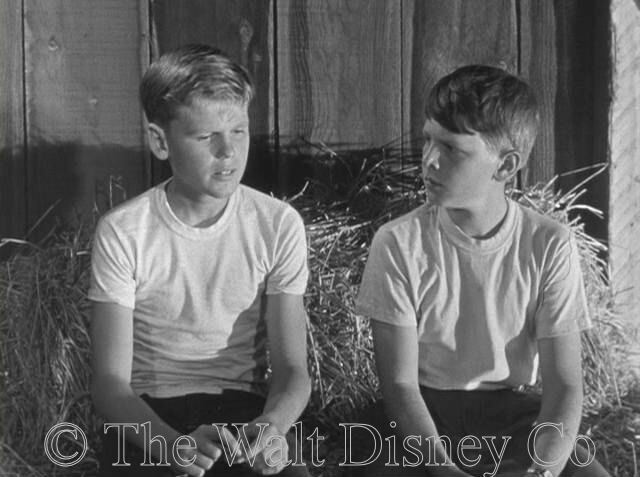 One in particular has him worried, a wealthy orphan named Martin Markham, who will be coming to camp for the first time. 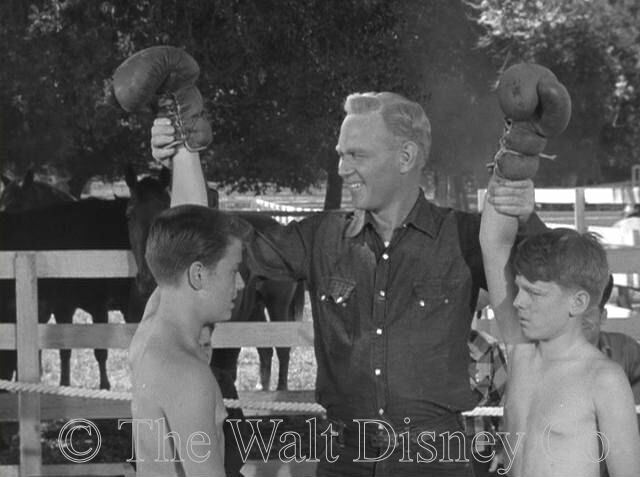 Burnett can handle the younger new kids and returnees like Spin Evans, but he's at a loss at what to do with Marty, who carries a chip on his shoulder. 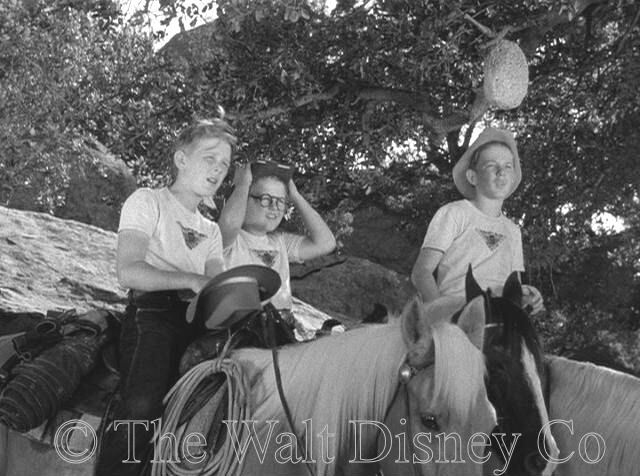 Marty's disdain for the Triple R masks his fear of horses and alienation from the other boys. 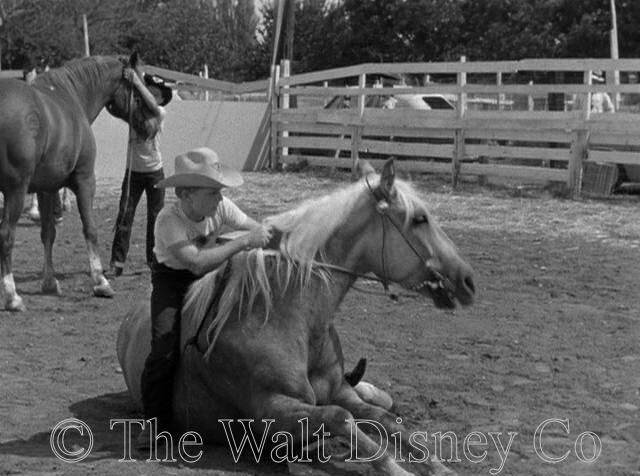 Wrangler Ollie helps Marty overcome the former, while laid-back Ambitious becomes Marty's first friend. 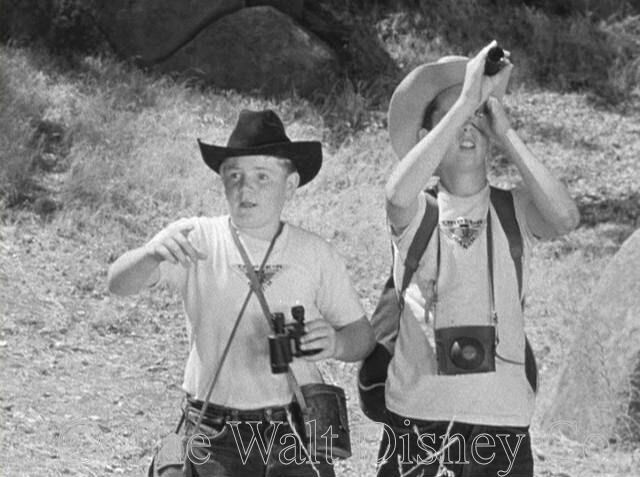 The natural alliances of Marty, Ambitious, and the new kids versus Spin, Joe, and the returnees, brought out by the snipe hunt and the Haunted Valley incidents, gradually gives way to a united effort by all the Triple R campers to compete against the rival North Fork boys in a rodeo. 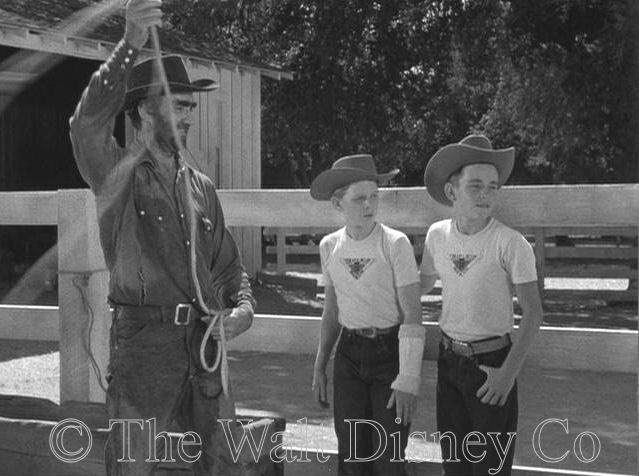 Al's coaching of Marty in roping, and the tricks Ollie and Marty teach Sky Rocket, help the Triple R team to victory. 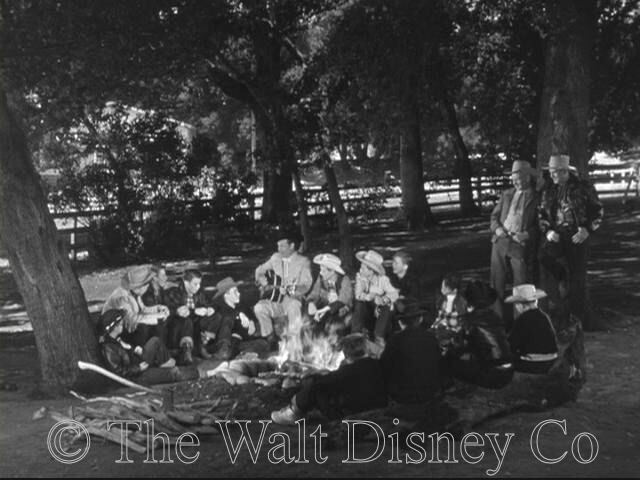 Marty, confident in his own achievements, is now ready to accept Spin's overtures of friendship, as all the boys meet for the last campfire of the season. The book Marty Markham, written by Lawrence Edward Watkin, was first published in 1942. 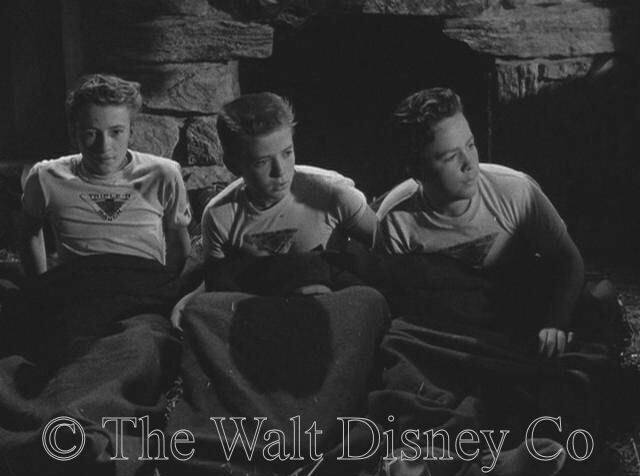 It was a slim volume, aimed at juveniles, and comprised no more than a half-dozen incidents used in the serial. 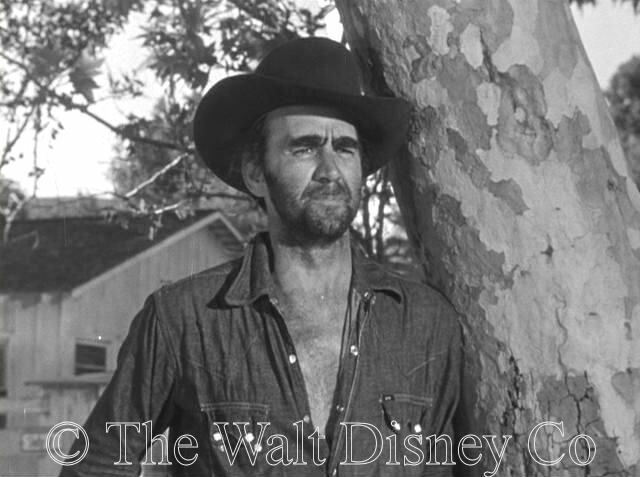 Watkin would later be employed by Disney, writing original screenplays and doing adaptations for some of the studio's best live-action films, like Treasure Island (1950), The Light in the Forest (1958), and Darby O' Gill and the Little People (1959). 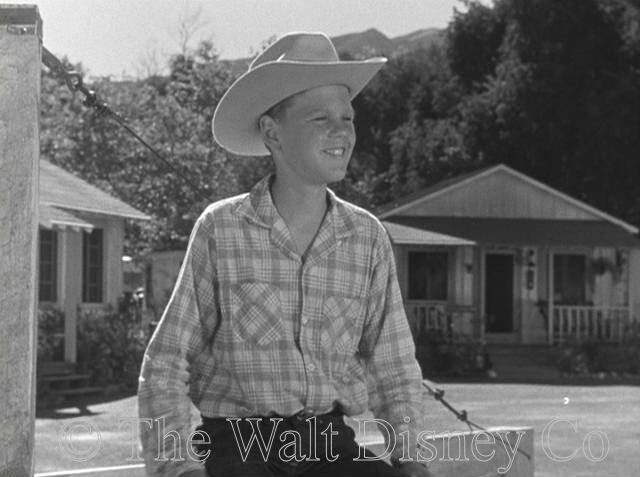 However, another writer, Jackson Gillis, was assigned to do the teleplay for Watkin's own book. Gillis expanded the story four-fold, while retaining the core events of the original book. 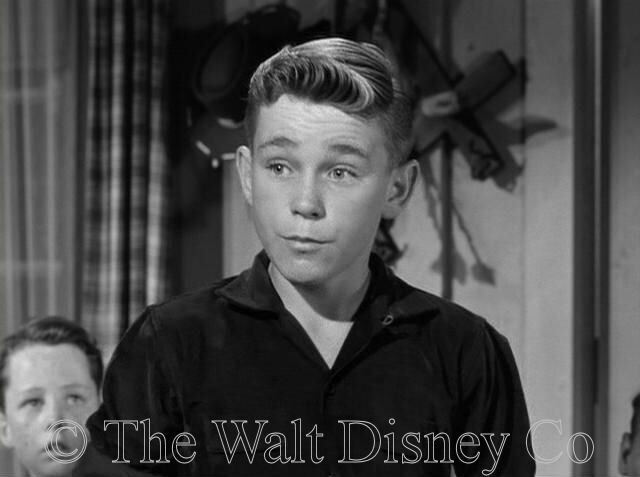 He also retained the characters of Spin, Burnett, Ollie, Logan, Perkins, Russell the Muscle, Biff and Pinky, but slightly changed the characters of Marty and Ambitious. 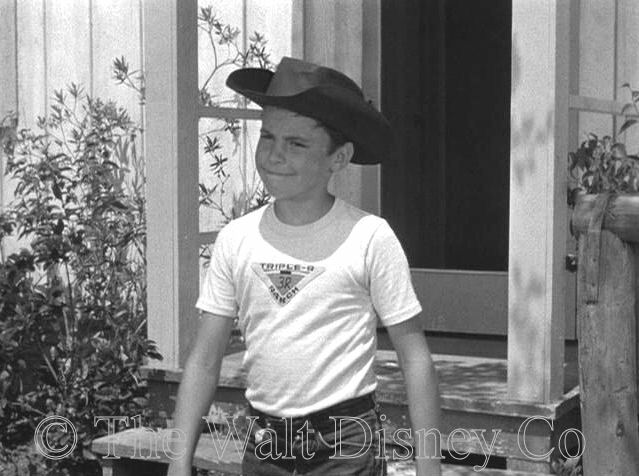 Marty in the book was a stronger, tougher character, less arrogant, and a bit wiser. Gillis appears to have split the book's character of Ambitious into the serial characters of Al and Ambitious. He also expanded Spin's part from a secondary role, originally only in the frog and boxing scenes, to a major character. 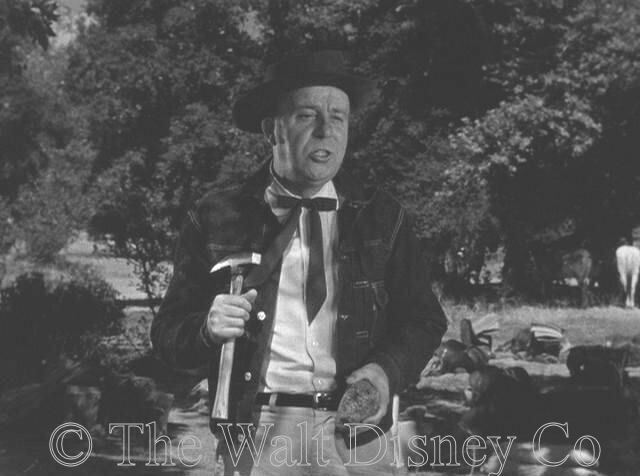 All other characters in the serial were invented by Gillis. 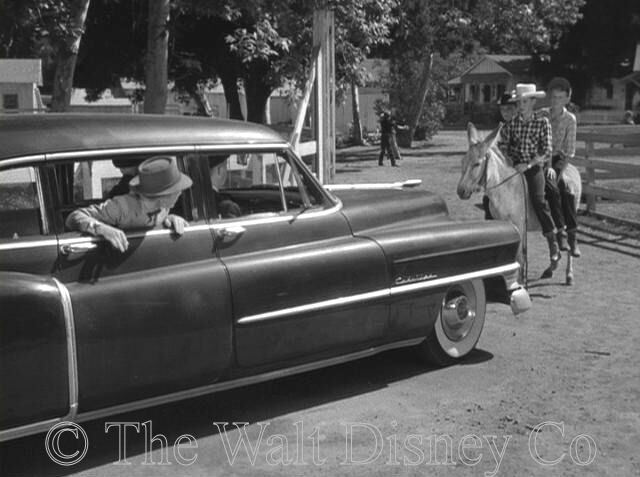 The book described the Triple R as being four hundred miles from San Francisco, where Marty lived. Spin was from Cincinnati, and Ambitious was from Alabama. Gillis removed these geographical references, and the character of Mrs. Logan as well. He updated the time period from 1940 to the contemporary present, and made all the characters older than the twelve-year olds in the book. 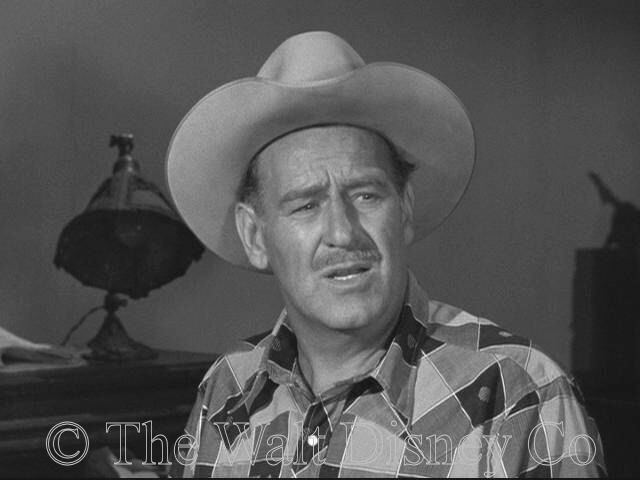 He also, somewhat inexplicably, changed Colonel Logan's military service with Jim Markham (Marty's father) from the Army to the Navy, rendering his rank nonsensical. (It is plain the setting is not one of those states where the honorary title of "Colonel" is bestowed). 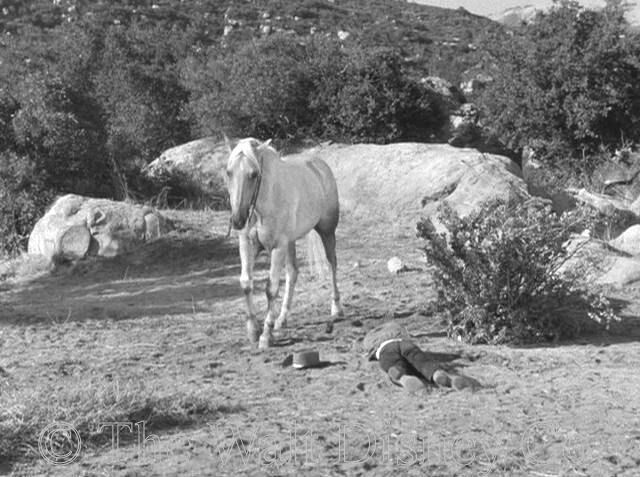 The treatment by Gillis was a rare instance of a teleplay being superior to the original book. 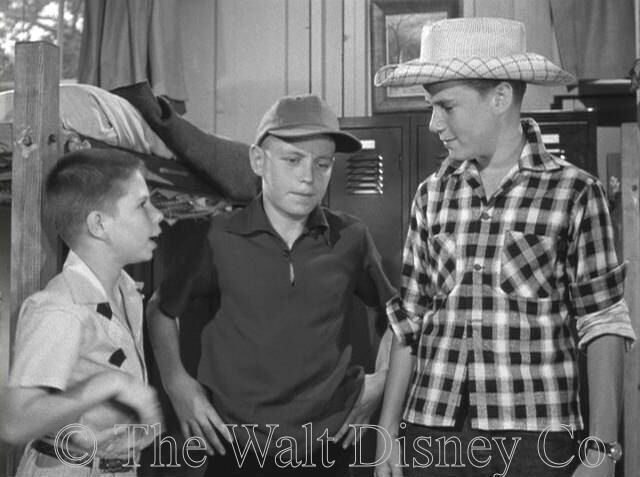 This was due in part to his giving distinct personalities to the supporting characters, creating a story in which all fourteen boys and the seven main adults had identifiable traits. 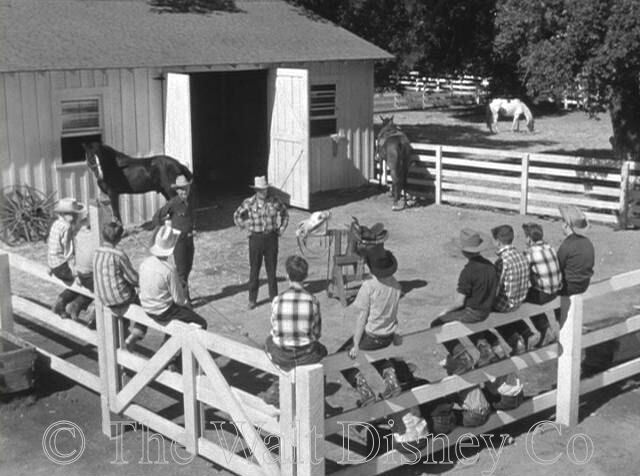 Jackson took an ensemble approach to his characters, unlike his colleague Lillie Hayward, whose New Adventures of Spin and Marty and Annette serial were peopled with extras, filling up the background without lines or discernable personalities. 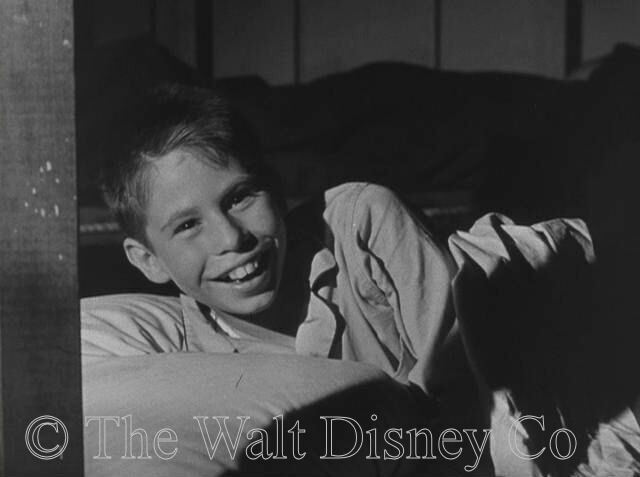 In a 1998 article published in the journal Persistence of Vision, Disney archivist Dave Smith revealed that the thrust of Gillis' teleplay was changed as a result of a casting decision made in May 1955. 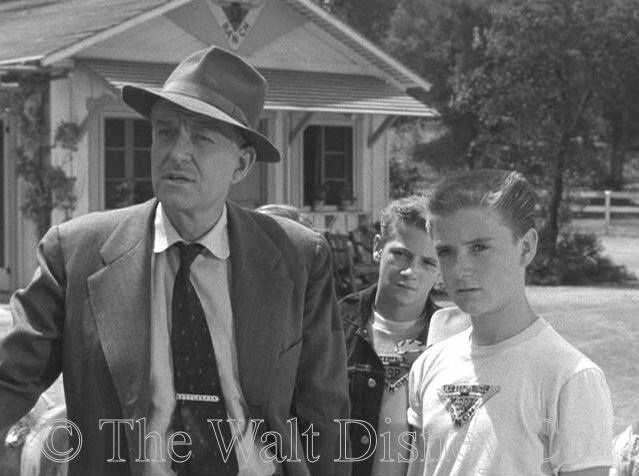 Watkin's book concentrates on Marty as the central character. 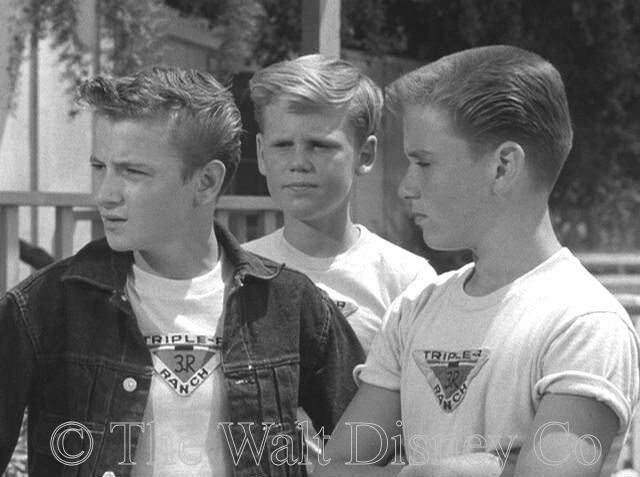 After Tim Considine auditioned for the part of Marty, he decided he didn't want to play a stuck-up kid; instead, he persuaded his agent and the producers to cast him as the "cool guy", Spin Evans. 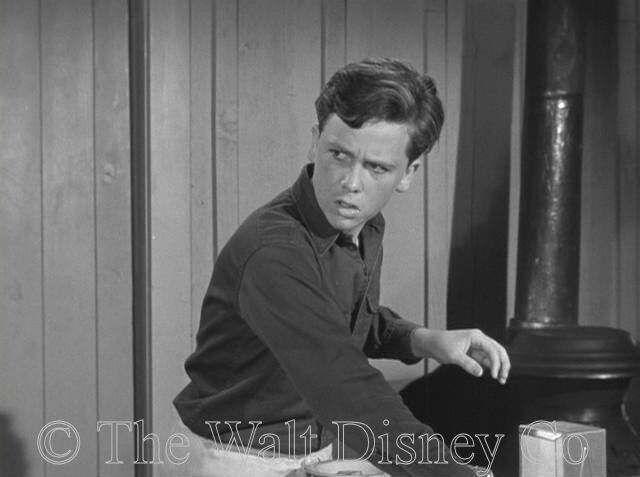 The teleplay was renamed from Marty Markham to The Adventures of Spin and Marty, and the character of Spin was given more screen time. 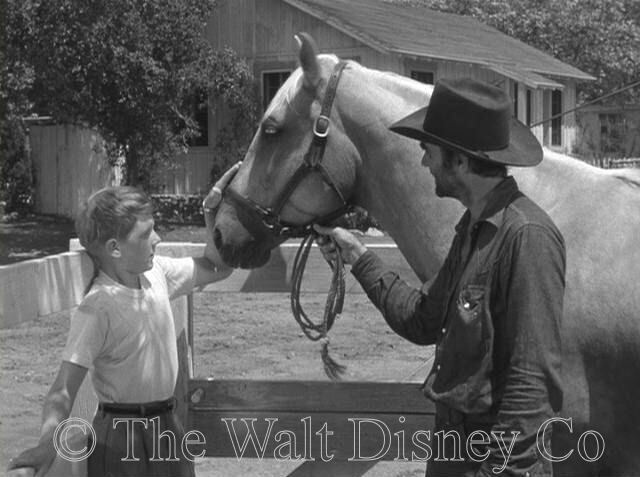 However, it is still apparent that the central character was Marty, with Ambitious as his best friend. Most of Spin's scenes and dialogue are extraneous to the main plotline. 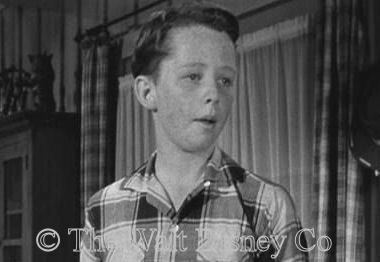 Pete Lyons was originally assigned to direct this serial, but asked to be relieved to work on a film project. 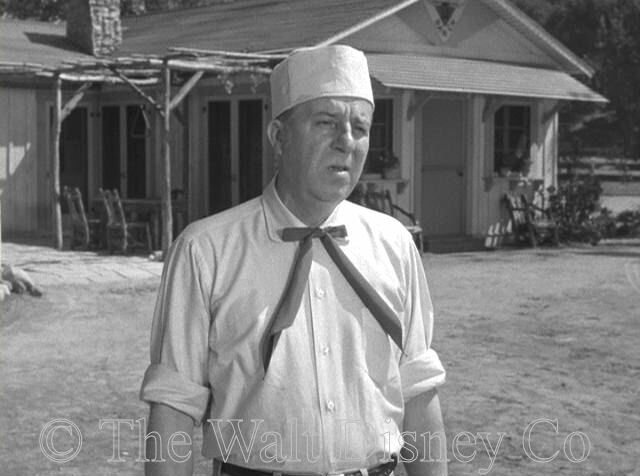 In early July 1955, William Beaudine Sr took over as director. 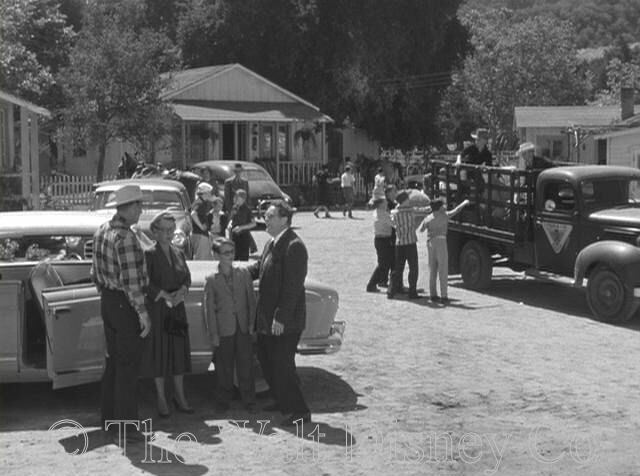 Filming started July 13 at the Golden Oak Ranch in Newhall, about forty-five minutes northwest of Burbank. 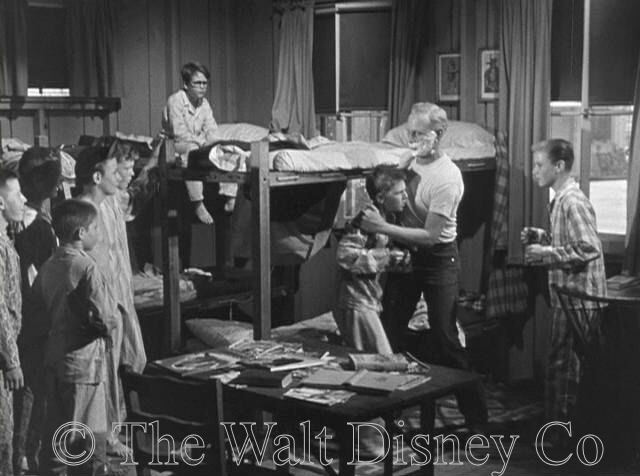 The actors were brought in every day from the studio by chartered bus. 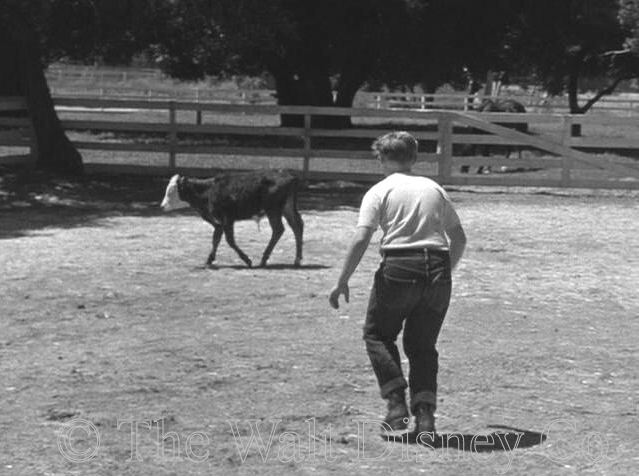 The Iverson Ranch in Chatsworth, somewhat closer to Burbank, was also used. An actor's strike in August delayed production for a week; filming completed on September 3rd. 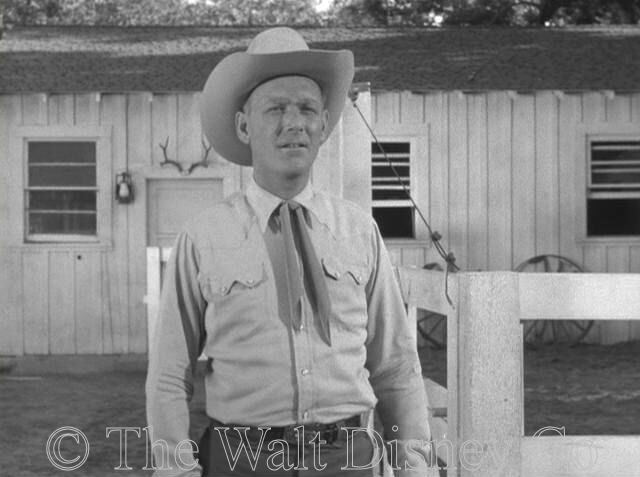 Stan Jones, who played counselor Frank, wrote The Triple R Song, Goodnight Little Wrangler, the campfire song, and some incidental music for this serial. 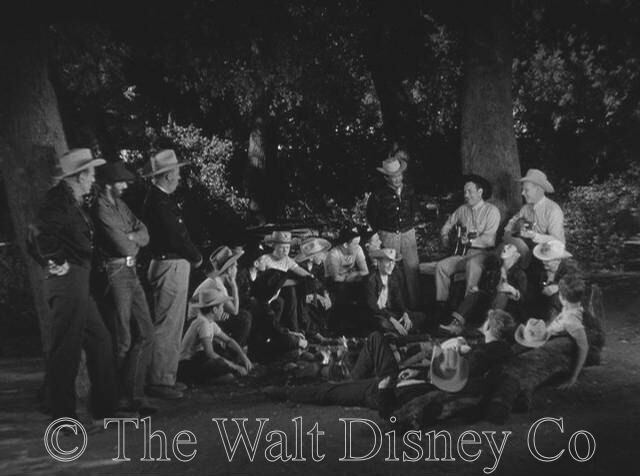 He came to Disney through actor Harry Carey Jr, who had met him on a John Ford picture. 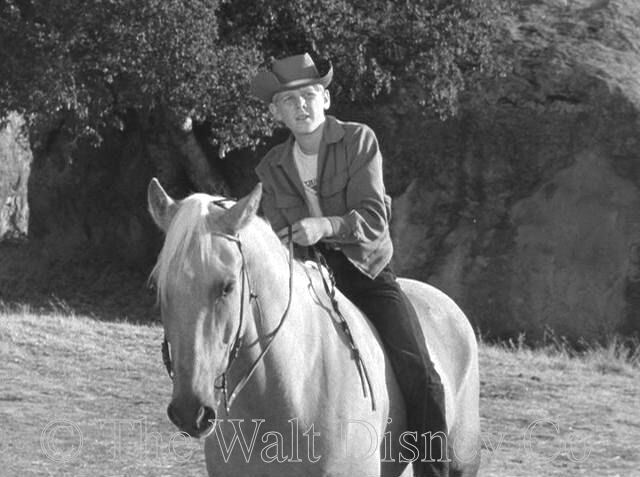 Stan's most famous song was Ghost Riders in the Sky, which he wrote in 1948. 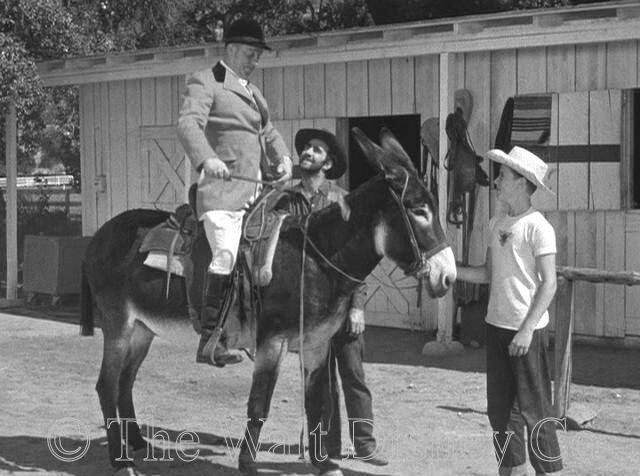 William Lava and Robert Jackman wrote the opening theme music for the serial, called Riding West. 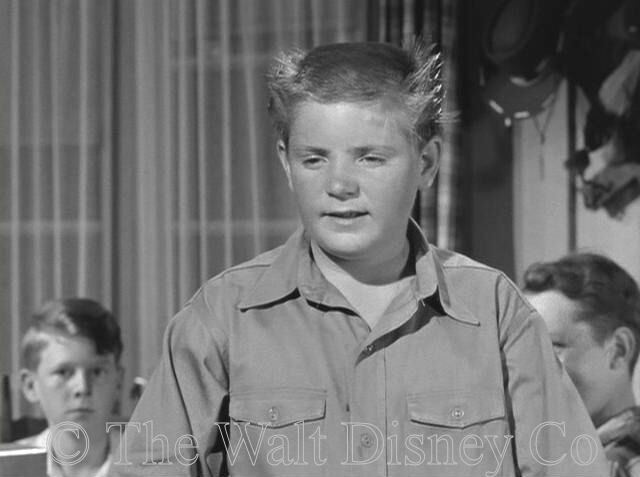 This was perhaps the most memorable part of the Spin and Marty series. 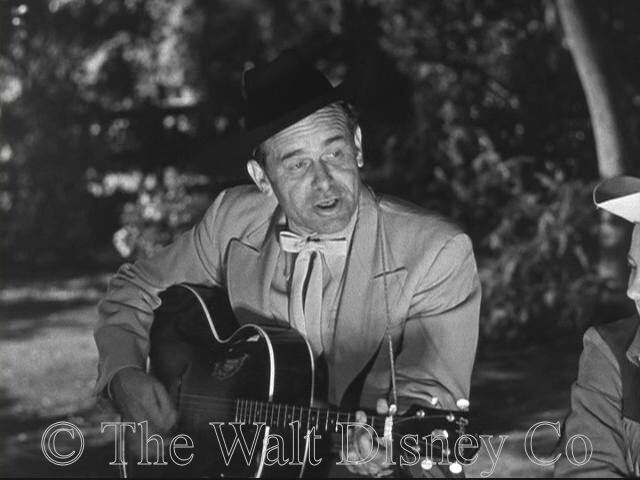 Bill Lava and Stan Jones would collaborate that same summer on writing the theme song for the television western Cheyenne. 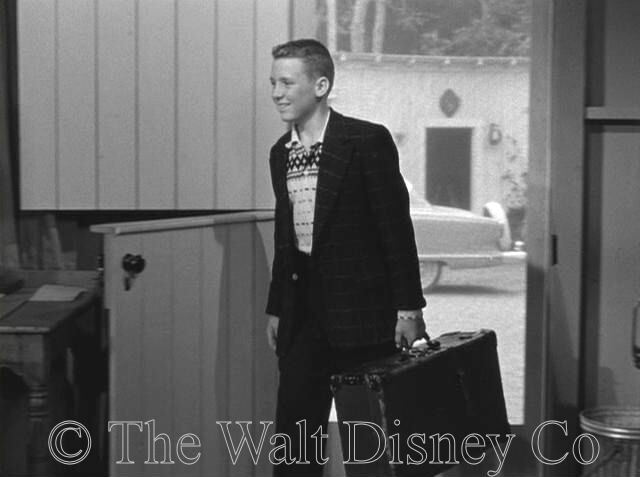 Bob Jackman was one of the Disney Music Department's most prolific composers; he specialized in small bits of music, called cues, that were adapted from longer works as lead-ins or exits from scenes. 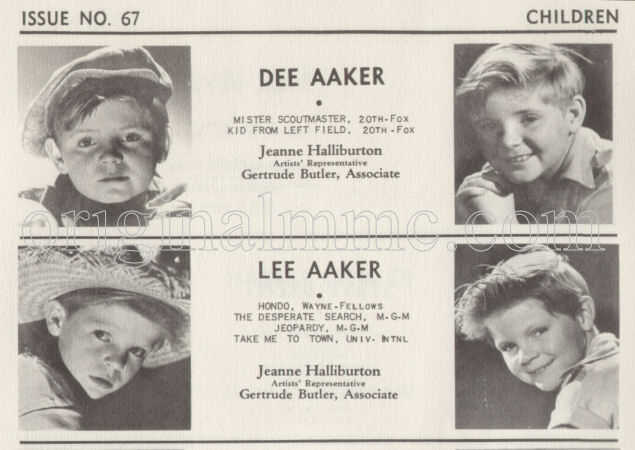 Dee Aaker, who played Russell the Muscle, shouldn't be confused with his younger brother, child actor Lee Aaker, who played Corporal Rusty on Rin-Tin-Tin from 1954-59. 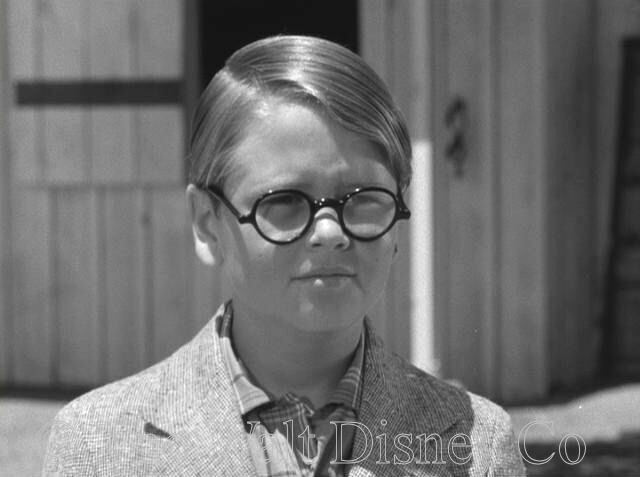 Because Lee Aaker is so well known, he is often mistakenly credited with appearing on Spin and Marty. 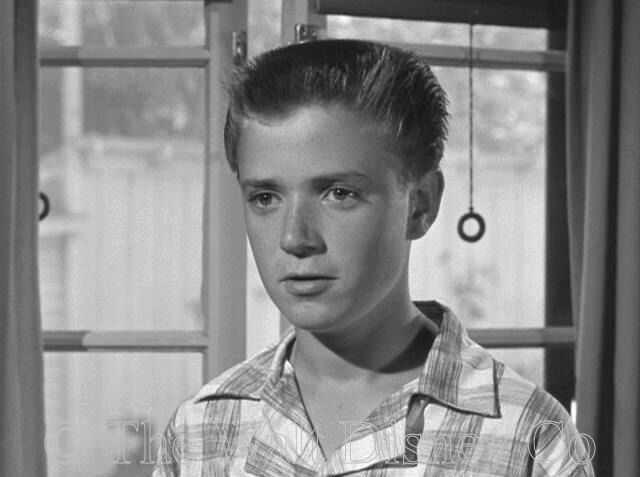 Dale Hartleban, who played Biff Brownlee, was in the movie Miss Baker's Dozen (1954) with Tim Considine and David Stollery. He later produced the Oscar-winning documentary, The Man Who Skied Down Everest (1975). 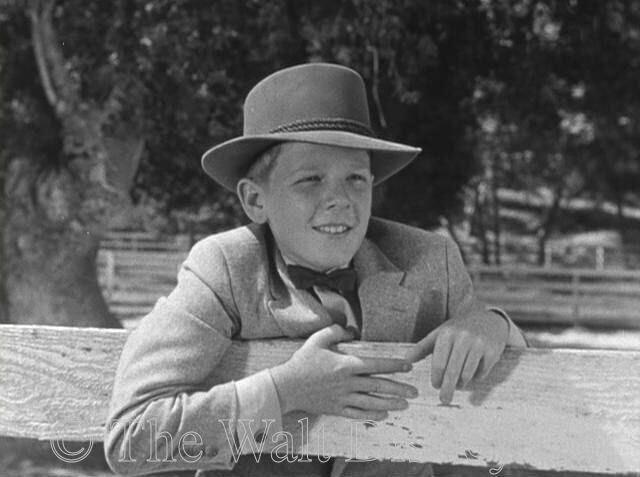 Brad Morrow, who played little Louie, was a former MGM contract player who made sixteen films and appeared in episodes of over twenty-five different television series during his twenty years in show business. 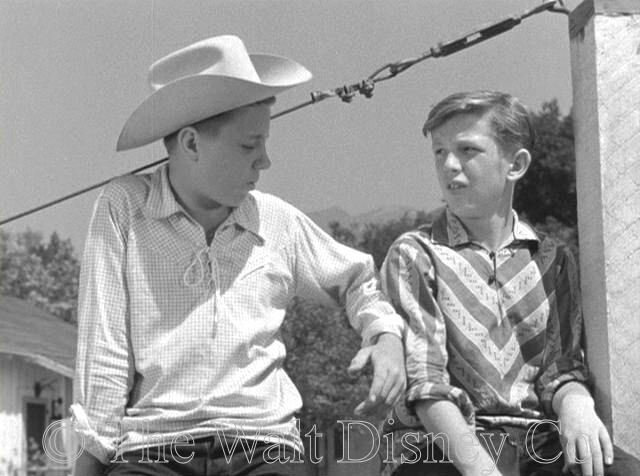 He really was thirteen in this serial, as he claimed to the other boys. He passed away due to cancer in 1997. 2. 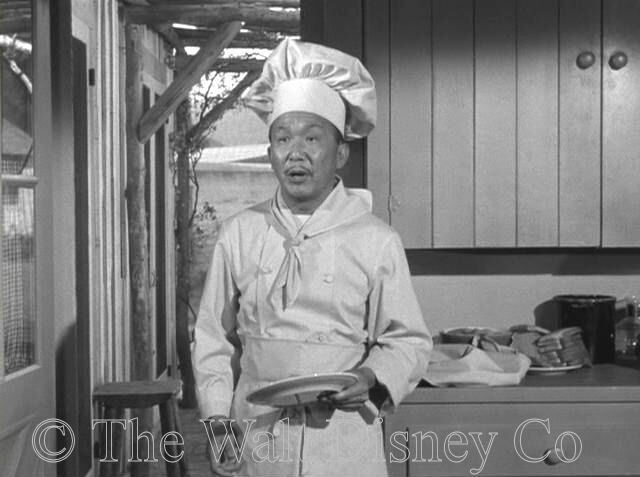 The cook, who according to the credits is supposed to be called "George", is referred to in the serial by himself and others as "Sam", the name of the actor who played him (Sammee Tong).